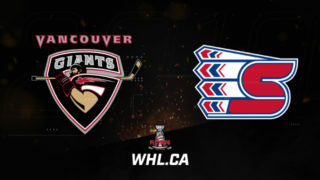 Seventy-three Western Hockey League Alumni will begin the annual quest to hoist the Stanley Cup Wednesday, April 10, 2019. The total includes representatives from all 22 WHL member Clubs with all 16 playoff-bound teams represented by at least one WHL Alumni. 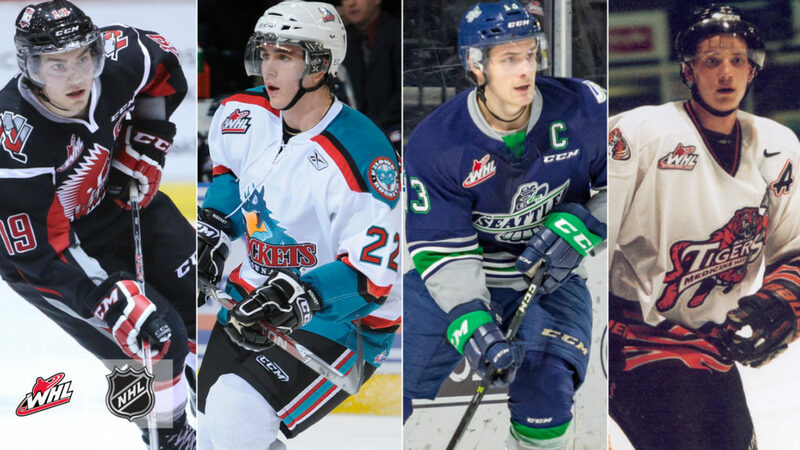 Seven of the 16 teams in the Stanley Cup Playoffs boast a minimum of five WHL Alumni. 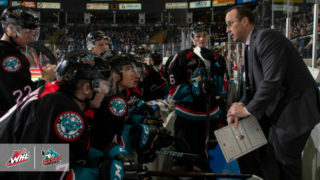 Led by captain Jamie Benn (Kelowna Rockets), the Dallas Stars boast the most WHL Alumni out of all teams in the 2019 Stanley Cup Playoffs. 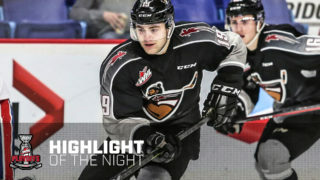 The Vegas Golden Knights are second with eight WHL Alumni on their roster, including mid-season acquisition Mark Stone (Brandon Wheat Kings), who was reunited with Wheat Kings’ owner Kelly McCrimmon, also the executive Vice President and Assistant General Manager of the Golden Knights. 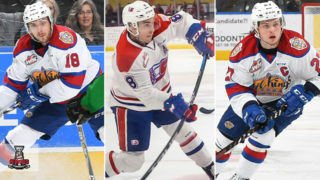 Including the likes of Mathew Barzal (Seattle Thunderbirds) and Jordan Eberle (Regina Pats), the New York Islanders boast the most WHL Alumni of any team in the Eastern Conference with seven on their roster. 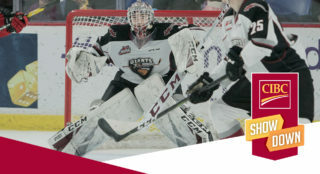 Beginning the defence of their Stanley Cup victory from 2018, the Washington Capitals will boast three WHL Alumni on their roster, including goaltender Braden Holtby (Saskatoon Blades). 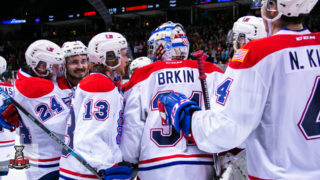 Below is a full list of WHL Alumni in the 2019 Stanley Cup Playoffs with teams listed in alphabetical order by conference. Players are listed by name, position and by the last WHL team they played for.